Review the social media reporting from this event on Storify. The role of luteinizing hormone (LH) during folliculogenesis has heightened curiosity for at least three decades. In particular, the scientific community is still divided over recognizing the relevance of LH containing drugs during controlled ovarian stimulation (COS). Availability of recombinant drugs has offered, for the first time, the opportunity to explore the role of the follicle stimulating hormone (FSH) and luteinizing hormone (LH) separately. Despite this opportunity, the role of recombinant LH is still a matter of debate. This conference will show evidence from basic science to clinical practice regarding the use of recombinant LH and will illustrate its possible benefits as well as its physiopathological mechanism. Guided by an expert, participants will grasp the rationale for using recombinant LH in assisted reproductive technology as well as understand the role of LH in human reproduction. 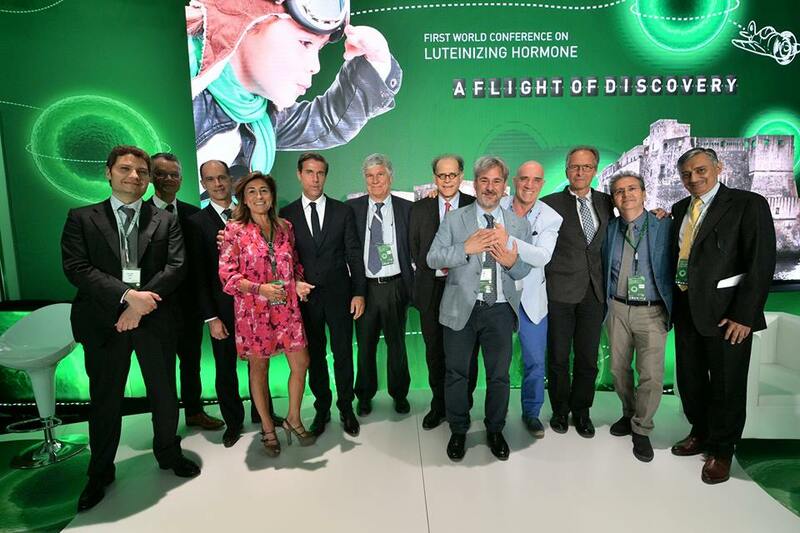 An application has been made to the EACCME ® for CME accreditation of the EXCEMED conference “First world conference on luteinizing hormone in assisted reproductive technology” to be held on 27-28 May 2016 in Naples, Italy. The CME conference “First world conference on luteinizing hormone in assisted reproductive technology” to be held on 27-28 May 2016 in Naples, Italy will be submitted for CME accreditation from the Italian Ministry of Health. Is there a role for LH in elderly patients? Matching patient and protocols in low prognosis – is it possible? LH in antagonist cycles: is the story really written?